Here at Motorpoint, we are proud to bring you a comprehensive range of second hand Volkswagen vehicles for some of the lowest prices in the UK. Cars from this German manufacturer are famed for being brilliantly designed and for having the finest, intricate engineering, and our used VW Touran cars are no exception. 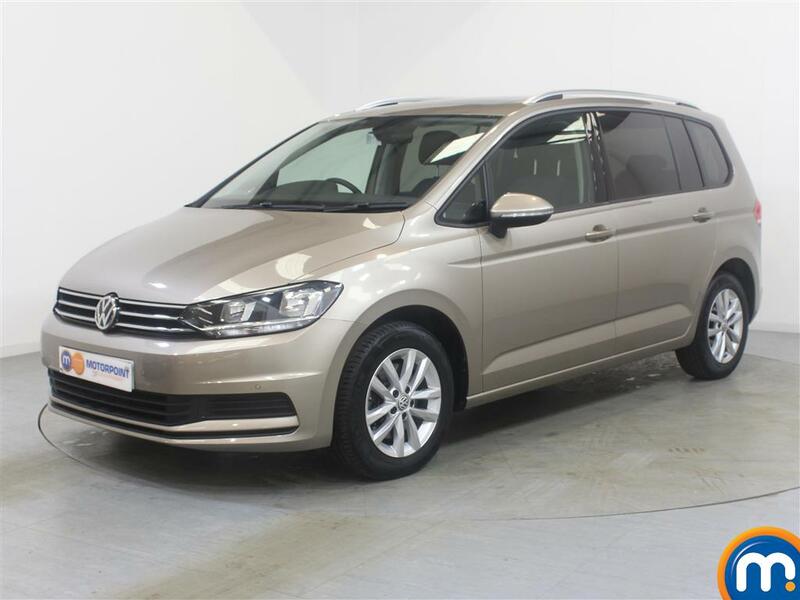 Practical both inside and out, this MPV is an ideal and affordable family car, boasting enough space to comfortably seat up to seven passengers and their cargo. Thanks to the Tourans economical fuel consumption and comfortable interior, driving this car makes any journey a pleasure.